London abolitionists had it printed on 7000 posters (in one run), and, in the years that followed, the diagram was widely copied in broadsheets, pamphlets and books in Britain, France and the United States. ‘No one saw it but he was impressed,’ wrote the tireless abolitionist Thomas Clarkson, who was partly responsible for the original. ‘It spoke to him in a language which was at once intelligible and irresistible.’ Art critic Tom Lubbock described it as ‘perhaps the most politically influential picture ever made’. 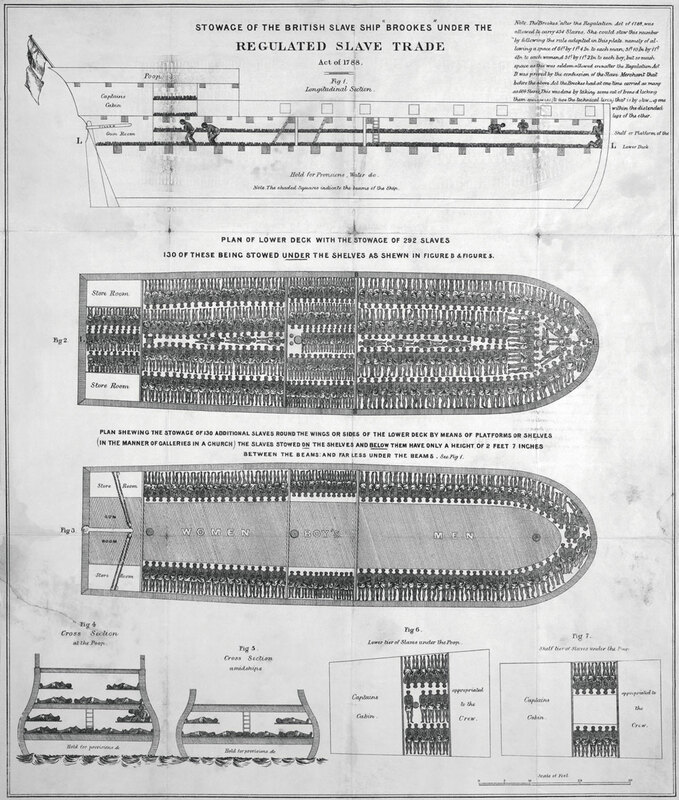 Top and below (detail): Stowage of the Slave Ship Brookes (ca. 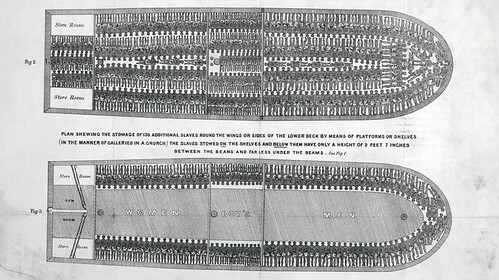 1788), first designed by the Plymouth Chapter of the Society for Effecting the Abolition of the Slave Trade. Image: Library of Congress / Science Photo Library. First published as part of ‘The graphic power of knowledge’ in Eye no. 82 vol. 21, 2012.